We wish you happy Easter Holidays. We want to inform you that for Christmas Festivity our Company will remain closed from 22nd of December to 6th of January 2019. We take this opportunity to wish you a merry Christmas and a happy new year! Our Company will be closed from the 1st of November to the 4th. Photo report of the most important event in Italy for the textile printing and promotional market! Chiossi e Cavazzuti is reconfirmed as a major partner in numerous stands, meeting all the needs of screen and digital drying. The most important international Trade Shows in Autumn 2018! An opportunity of great interest to meet the experts of screen printing and digital printing industry. Do not miss live demonstrations with Chiossi and Cavazzuti machines. Intermediate Flash Curing Units are very important for any screen printing business. They are designed to fix the white under base or to cure the ink when printing overlapping layers of colors. 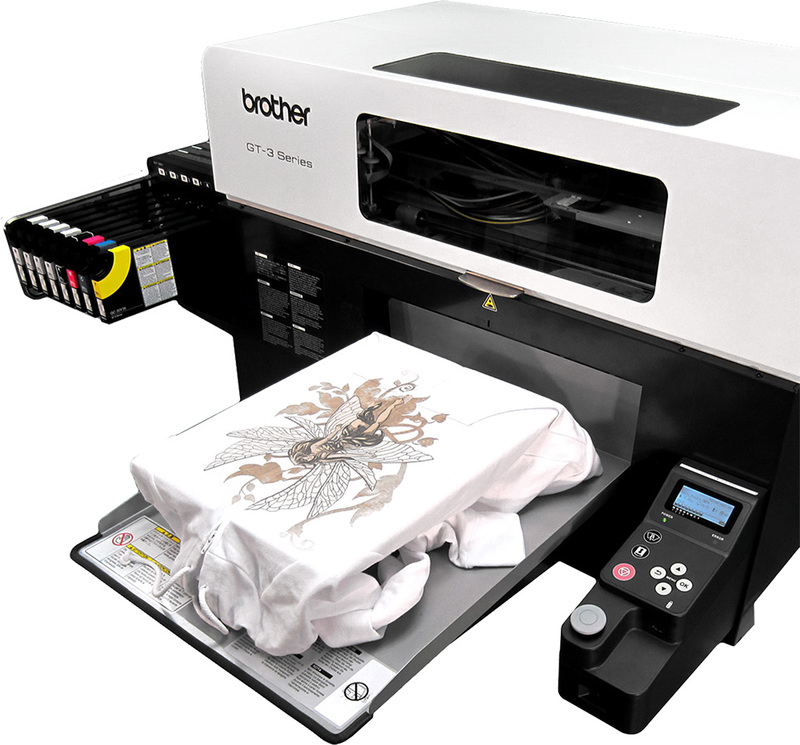 MAGIC Flash Cures have an automatic temperature control system that removes the risk of burning the fabric; they can be easily linked with automatic printing machines and work in synchro. Magic 25 is designed to be attached directly on the printing machine. We want to inform you that our Company will remain closed from 04/08 to 26/08/2018 for Summer Holidays. We take this opportunity to wish you good and happy Holidays! The birth of a Myth. Towards the end of the ’80s, Carpi distinguished itself for its dynamic industrial spirit, that led the town in the province of Modena to become one of the most important textile hub for the whole Northern Italy. The first Chiossi and Cavazzuti folding machine was born thanks to the collaboration with several Customers, through a careful study of their requests, responding to their needs with innovation and a specifically designed solution. FESPA Global Print Expo is the most important exhibition in Europe for the sector of screen printing, digital textile printing and large format printing, with over 700 exhibitors spread across 10 halls. This year Chiossi e Cavazzuti has reconfirmed again as a key player during the biggest event dedicated to the printing professionals. 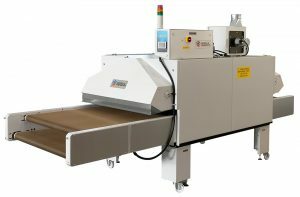 Our machinery have worked non-stop in several booths throughout the show.